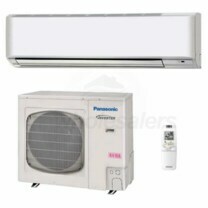 Rated Capacity: 22k BTU Cooling, 27k BTU Heating. 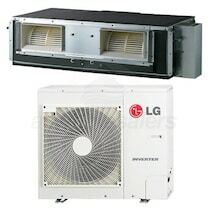 Includes (1) LSU243HLV Outdoor Unit, (1) LSN243HLV Indoor Unit. 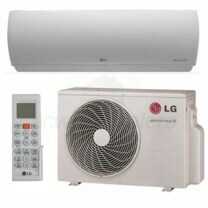 Wi-Fi Enabled. 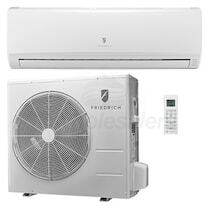 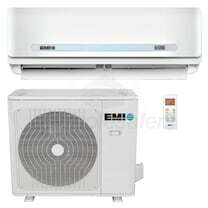 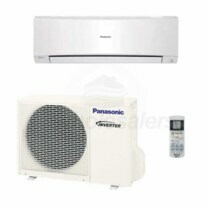 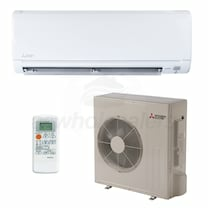 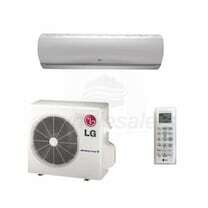 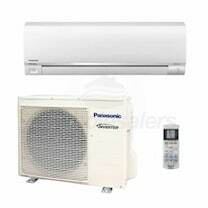 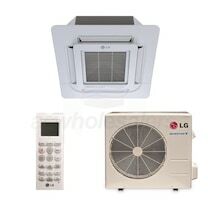 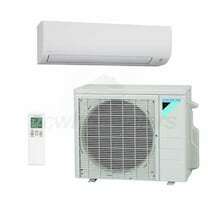 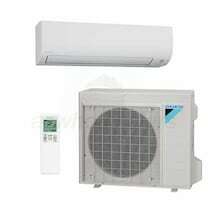 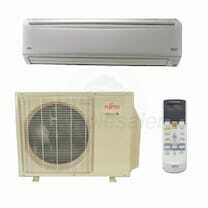 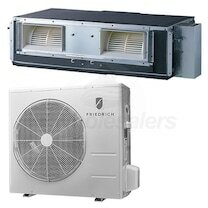 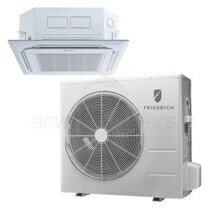 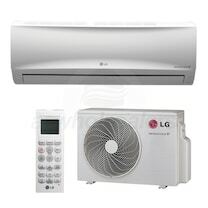 AC Wholesalers offers a huge selection of 24000 BTU Single Zone Ductless Mini Splits online at wholesale prices. 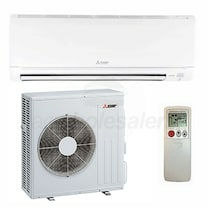 Find the best 24000 BTU 1 Zone Mini Split deals that fit your budget by comparing our full range of 24000 BTU Single Zone Ductless Mini Split models, specs, and cost. 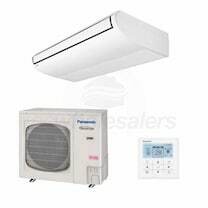 Read customer and experts ratings on 24000 BTU Single Zone Mini Splits to find out what other customer have to say about our products and services. 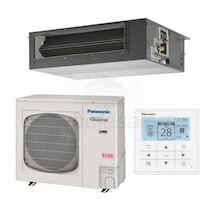 Our in-house 24000 BTU Single Zone Mini Split experts are here to help you purchase a 24000 BTU Single Zone Mini Split System at the lowest price possible, with free shipping available on all orders over $199. 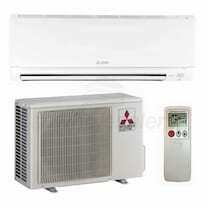 For your 24000 BTU Single Zone Ductless Mini Split installation needs we offer a full network of preferred installers.